Huge thanks to the Junior Cert students at Colaiste Cholmcille in Ballyshannon, Co Donegal who set up a food collection in aid of the ISPCA recently. 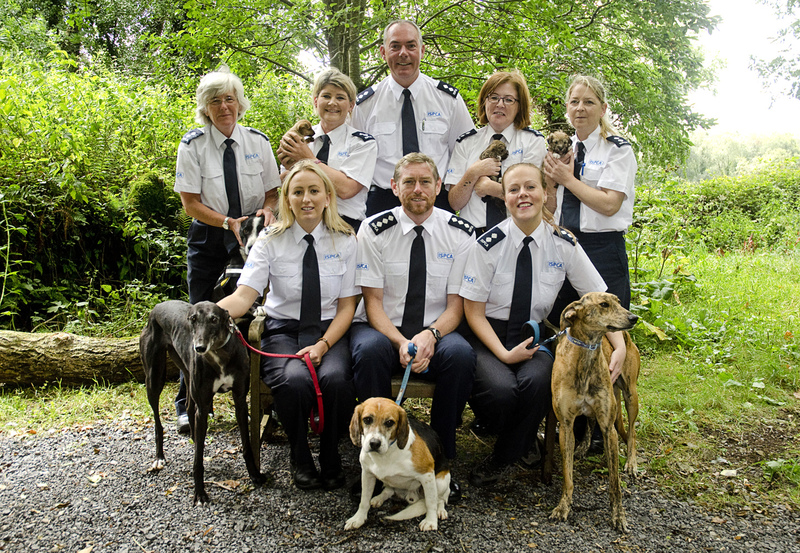 The ISPCA visited the residents of Costello’s Nursing Home recently and brought along some of our adorable dogs to meet the residents. The students kindly brought a donation of dog and cat food, some treats and toys and lots of blankets to help the animals in our care.